Paul McCartney has added more tour dates to his continuing On On One tour, which kicked off last spring in North America. The legendary Beatle will be returning to the New York City area for four shows. McCartney will kick off the run with a September 11 date at Newark, NJ’s Prudential Center, marking his debut at the venue, before he moves to New York’s Madison Square Garden and Barclays Center. McCartney will then round out the run on Long Island on September 26. 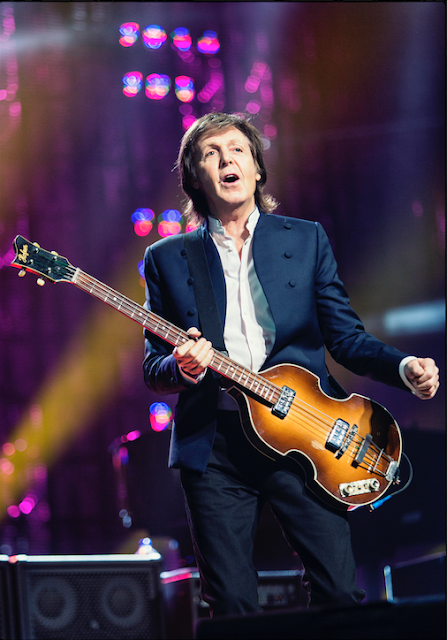 Miami’s American Airlines Arena has also announced that McCartney will be beginning the 2017 North American leg of his One On One tour in Florida on July 5, and 14 dates in all have been confirmed today.